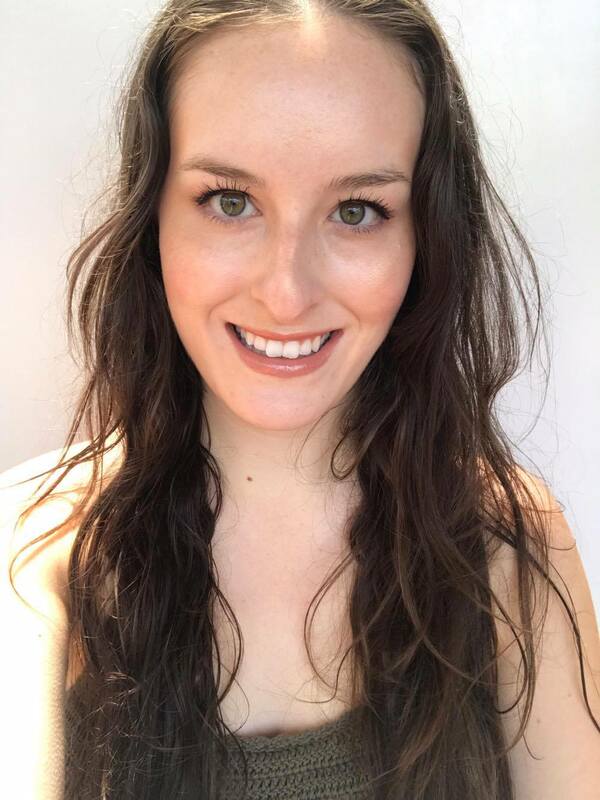 I was blessed to recently receive a package from Wild Leaf Botanicals including their Hair and Body Oil and samples of their Body Scrub and All Over Balm. 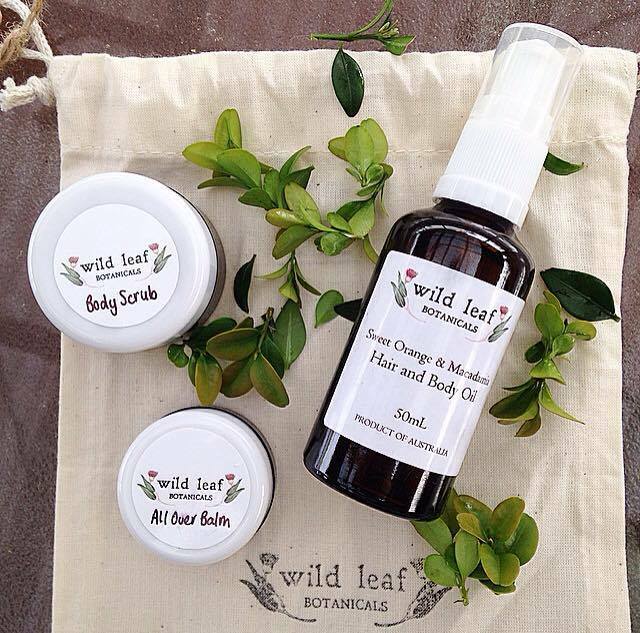 Wild Leaf Botanicals is an Australian made and owned natural skincare line that showcases Australia's native botanicals and essential oils. 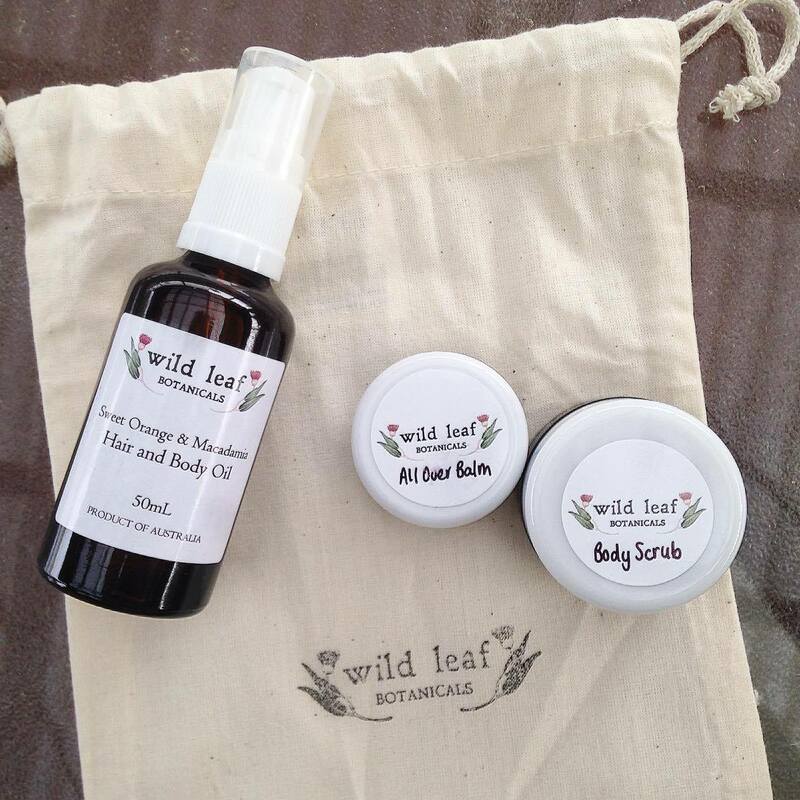 All products hand crafted by Wild Leaf Botanicals are cruelty-free, natural and earth conscious. 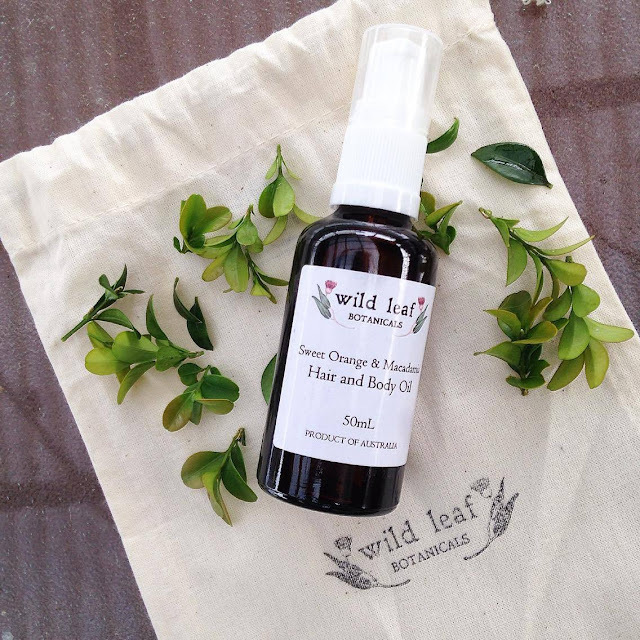 Keep reading below for my thoughts on Wild Leaf Botanicals. A nourishing blend of Australian-grown cold-pressed botanical oils with a delicious nutty orange scent to leave you with soft skin and silky hair. I love the scent of this citrusy blend, and how multipurpose it is. I have used this oil to smooth hair flyaways and soften dry and split hair ends, as a cuticle oil, a moisturiser for dry areas of skin, and as an all over skin hydrator. It can also be used as a hot oil hair treatment, or even to shave legs with; the possibilities are endless! In winter, I love to add a few drops of my current favourite oil blend (this one!) into my body moisturiser for an extra hydrating treat. I love the simple but effective ingredient list; more ingredients do not necessarily make a product more effective, and can actually increase the likelihood of irritation! I recommend this oil to anyone looking for a versatile all over body oil that is reasonably priced, and Australian made. I love the blend of uplifting citrus essential oils in this body scrub blend. This body scrub effectively exfoliates with pink salt and oatmeal, and removes any dead skin on my body. I would reserve this scrub purely for the body as the granules will be too harsh on the face. I love the feeling I get after a good scrub like this as it leaves my skin feeling so soft and hydrated and looking flush and glowing. This is another great multi-purpose product from Wild Leaf Botanicals! I have applied this to dry heels, hands, elbows, and cuticles. It can also be used on the face, but I didn't as I tend to break out from any waxes. This balm is super hydrating and has a lovely calming scent owing to the beautiful Lavender essential oil grown and distilled in Tasmania (my state! ).